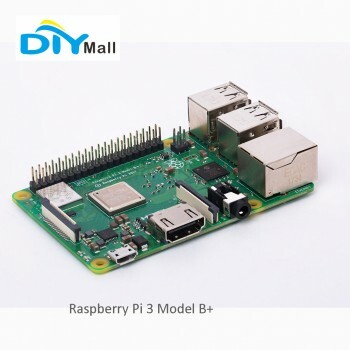 Raspberry Pi's Raspberry Pi 3 Model B+ is an excellent device for learning, coding, and creating projects. 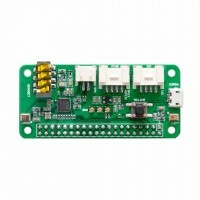 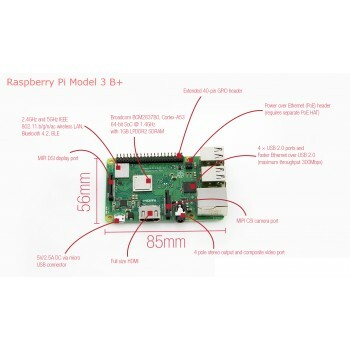 The Pi Model B+ is the latest product in the Raspberry Pi 3 range, boasting a 64-bit quad-core processor running at 1.4 GHz, dual-band 2.4 GHz, and 5 GHz wireless LAN, Bluetooth 4.2/BLE, faster Ethernet, and PoE capability via a separate PoE HAT. 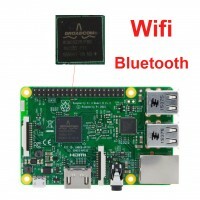 The Raspberry Pi 3 Model B+ has undergone modular compliance certification, allowing the board to be designed into end products with significantly reduced wireless LAN compliance testing, improving both the cost and time-to-market. 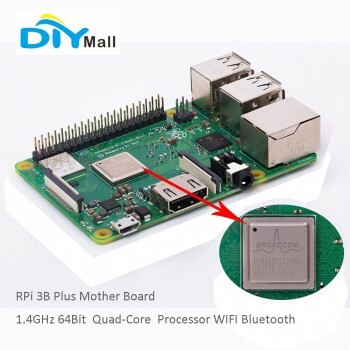 All this while maintaining the same mechanical footprint as both the Raspberry Pi 2 Model B and the Raspberry Pi 3 Model B.